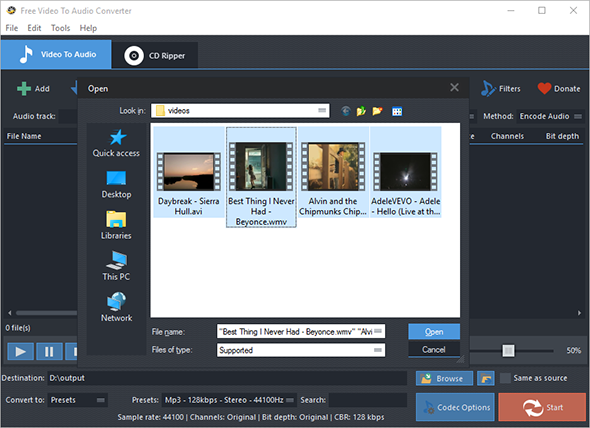 Want to rip MP3 music from AVI videos and put them into your music player? 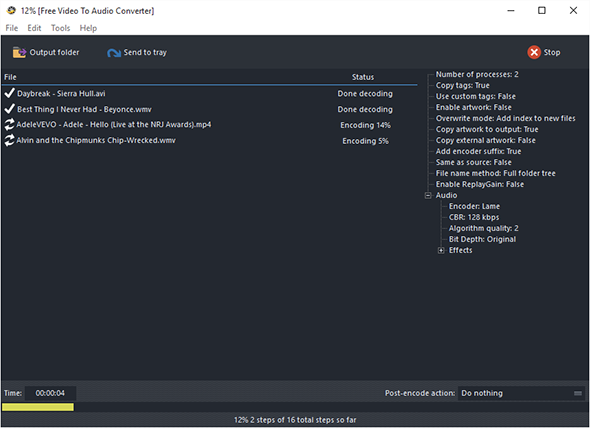 Free Video to Audio Converter will solve the problem for you. 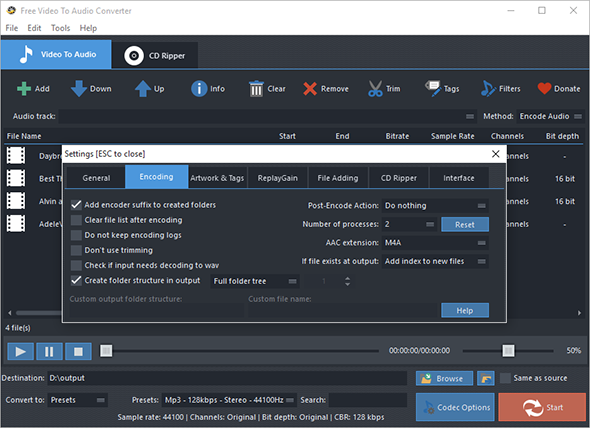 It is an absolutely free application that extracts audio tracks from AVI video files without loss of sound quality for portable music playback.